I bought this book for a class aimed at tackling wicked health problems. Personally, I highly valued this book and help it gave me. However, I do not like that you cannot download the e-book. REPLY: Hi, you will have purchased a previous version of the book which is an 'Online Book' which was not downloadable. All our e-books are now downloadable and online books have been deprecated. We will be in contact directly to see if we can help. Thank you for your review. 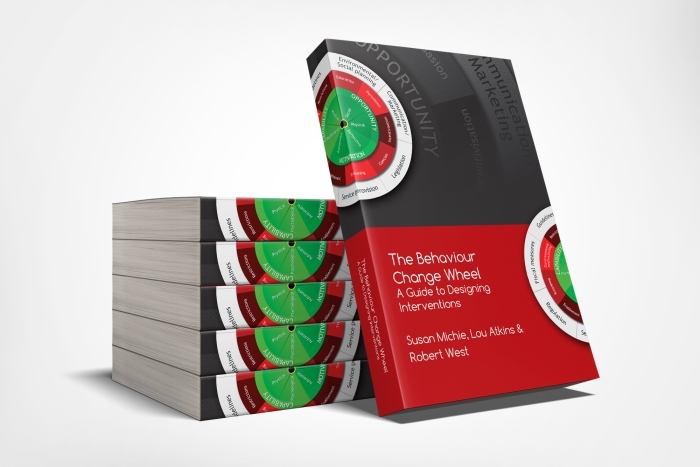 Highly recommend this book for health professional and researchers wanting to understand the Behaviour Change Wheel. Excellent practical worksheets are helpful in understanding how the BCW can be used in the real world.